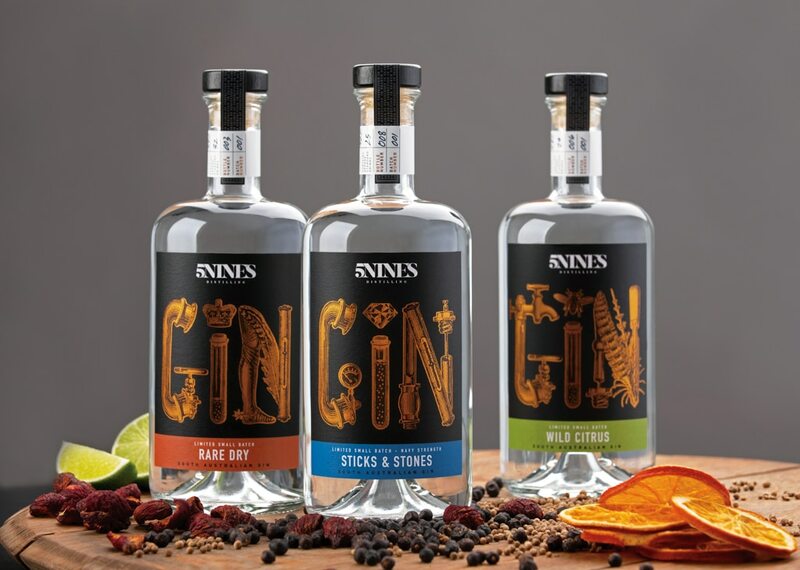 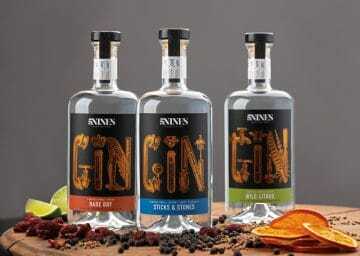 5Nines Wild Citrus Gin is gently infused with three types of fresh South Australian citrus fruits (mandarin, lime & orange) alongside various spices (coriander seed, cloves & star anise), and adding a unique blend of botanicals sourced from around the globe. 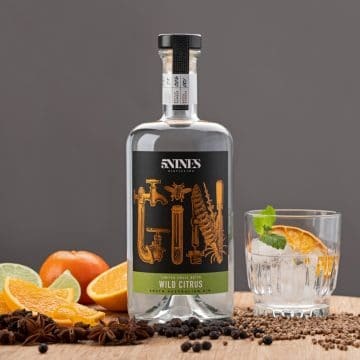 The citrus is peeled by hand in order to preserve its true essence, capture its unique characteristics and ensuring outstanding quality for you, the gin connoisseur. 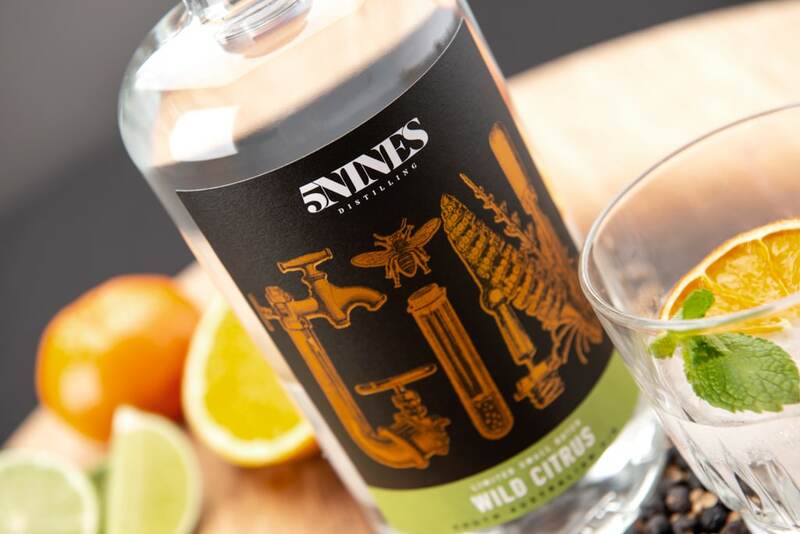 5Nines is a family owned small batch distillery based in the Adelaide Hills which focus’s on using locally sourced ingredients.